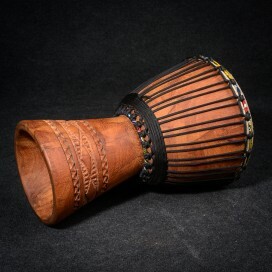 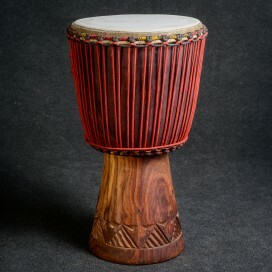 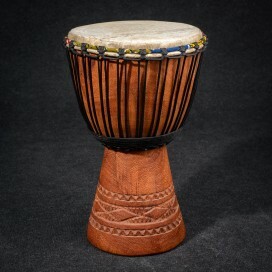 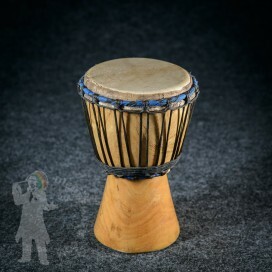 Mini djembe ideal for your children. 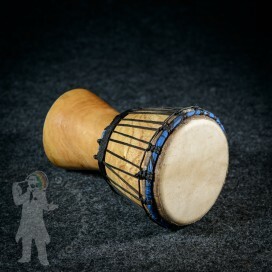 Your kids can now play since the were born! 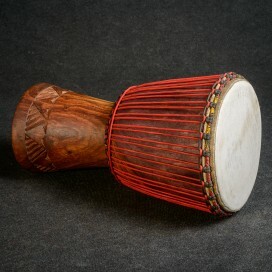 Quality ropes, leightweight melina wood and perfect malian goat skin provide even such small drum with perfect clear sound.